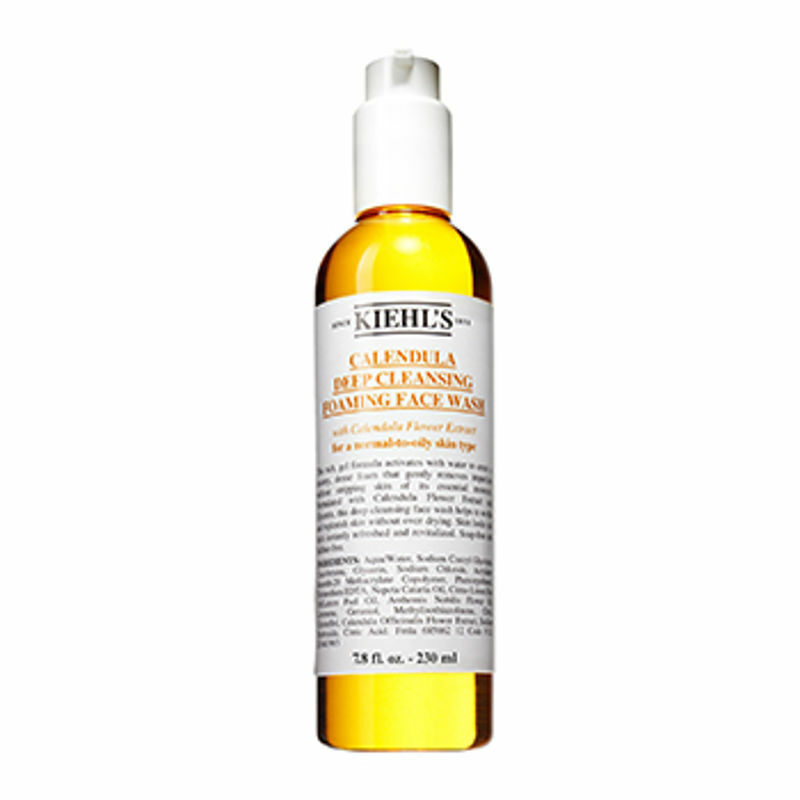 Gently lifts away impurities, dirt, and oil without stripping skin, safe for sensitive skin Creamy gel formula activates with water to create a rich foam Skin looks instantly refreshed and revitalized Soap Free, Paraben Free. Explore the entire range of Face Wash available on Nykaa. 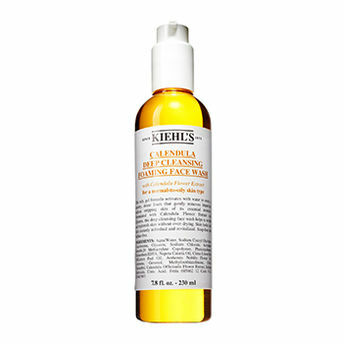 Shop more Kiehl's products here.You can browse through the complete world of Kiehl's Face Wash .